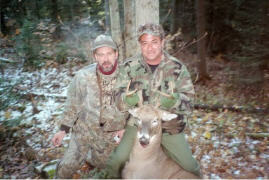 Come to the north country and experience the great outdoors where our deep woods offer remote hunting and trophy bucks. 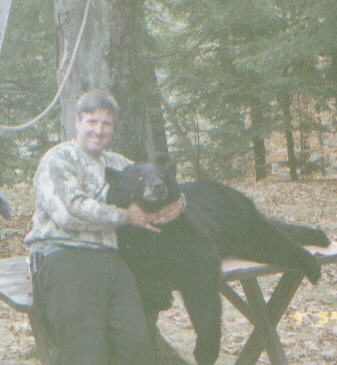 Adirondack Mountain Whitetail Deer and Black Bear hunting in upstate New York has some of the finest land and hunting in North America. 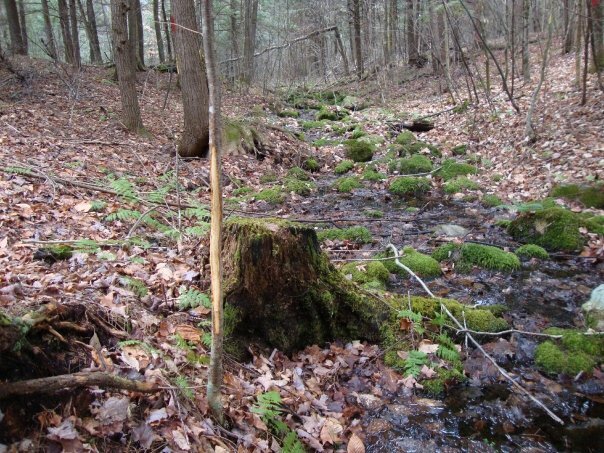 The Adirondack Park has over three million acres of big game wilderness area to hunt, fish and recreate on. 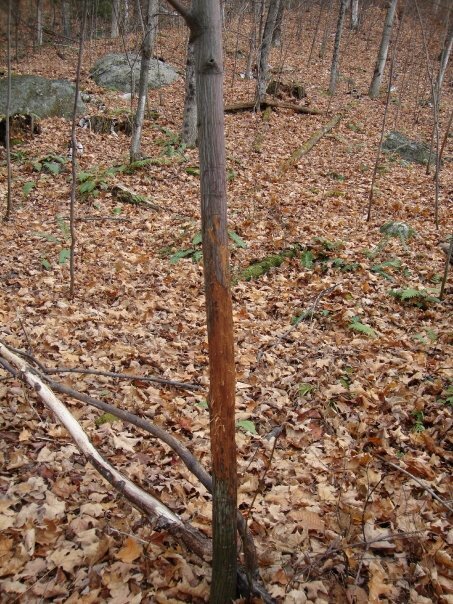 Hunt on thousands of acres private Adirondack Mountain forest with a native guide who consistently produces trophy bucks and Black Bear. From the start of early bear season in September to the end of rifle season in December, hunt with a guide who works for you. Your guide provides comfortable lodging, Transportation to and from the hunting area and assists you and your group during the course of the hunting day. 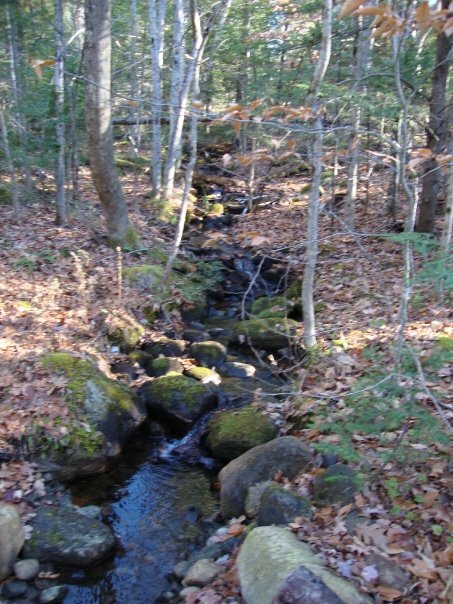 Hunt on thousands of acres of managed forest, known for its 200 pound Whitetail Deer and Black Bear. 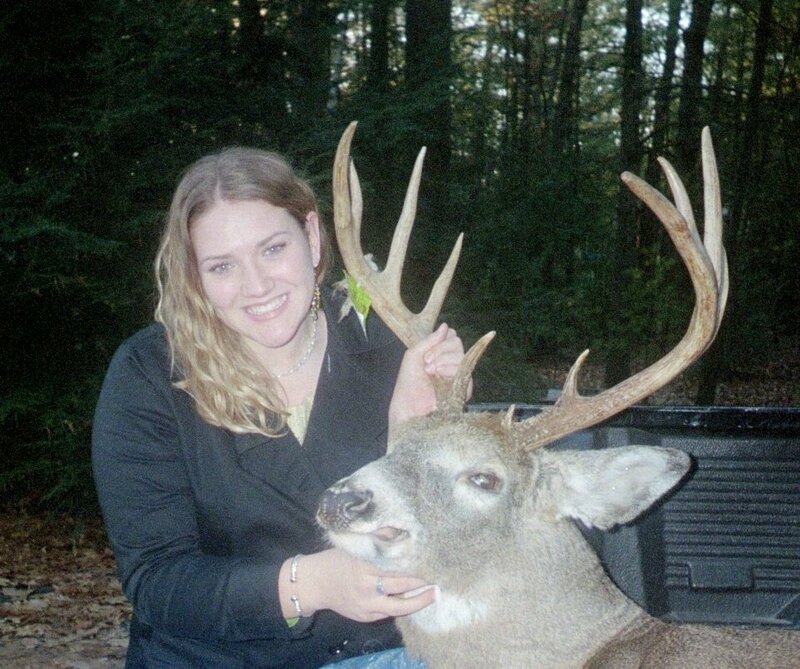 From Still hunting to deer drives or using tree stands and ground blinds, the success rate has been very high. 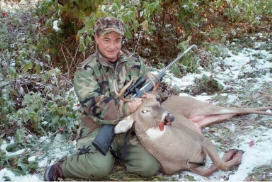 Whether bow hunting, black powder or rifle, we can outfit you with the proper gear and instruction. 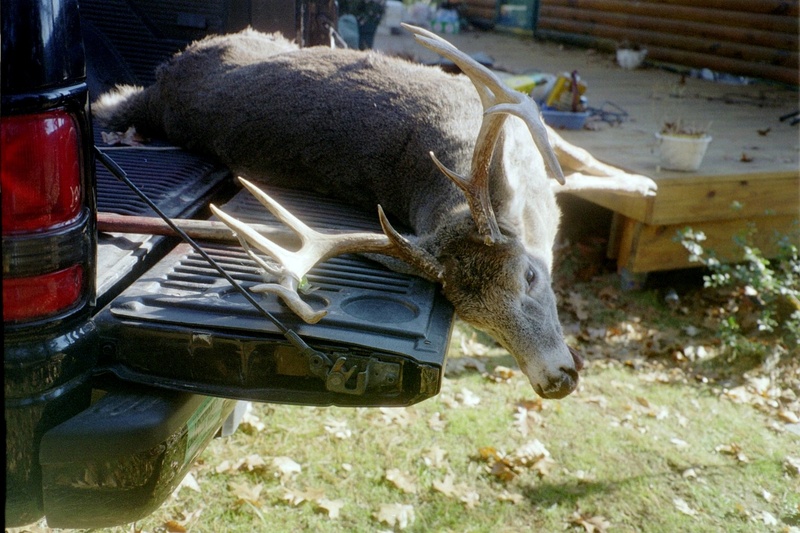 Our primitive hunts can be exciting and challenging with Bow, Musket and black-powder rifle. 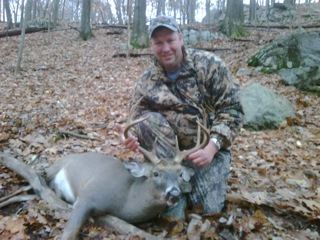 This early season hunting allows for Buck or doe. 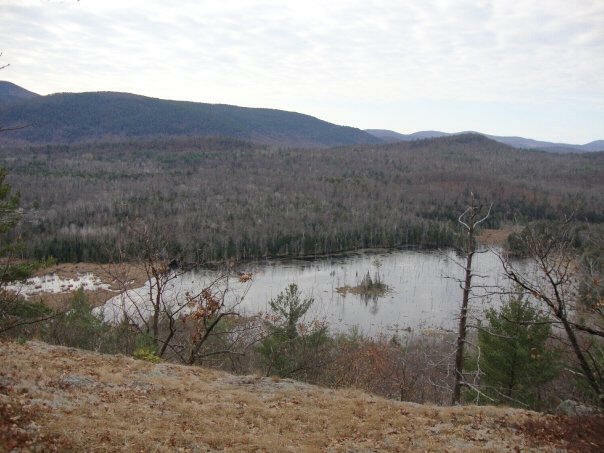 Lockhart Adirondack Hunting Guide Service guarantees a great hunt, a great time and some of the most beautiful country on earth. The northern weather is quick to change, so bring winter gear, rain gear and cold weather boots. Call or write anytime for information, friendly advice, a free brochure and hunting updates. 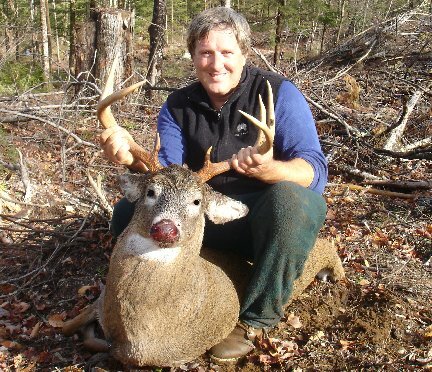 By providing the highest quality in hunting and lodging, Lockhart Adirondack Hunting Guide Service is your choice for a successful hunting trip. .
We don't just drop you off in the woods or point out where your shack or tent is (as some guides or "drop camps" operate). By working individually with you and your group, I can maximize your chance of a trophy. With preseason scouting and game management, I know how the game are moving and where you should be posted on "watch". From early morning watches, afternoon drives, still hunting, tree stands and tracking, we may use all these methods in the course of a day. If your choice is an easy relaxing day from a watch or stand, or hunting hard climbing mountains in pursuit, we hunt the way you want to. 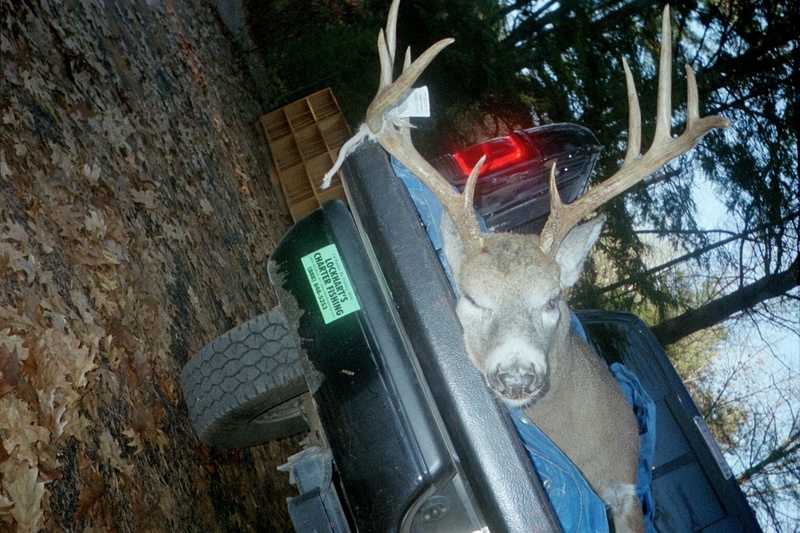 Your guide will assist with cleaning and preparing your trophy for the taxidermist or the freezer. 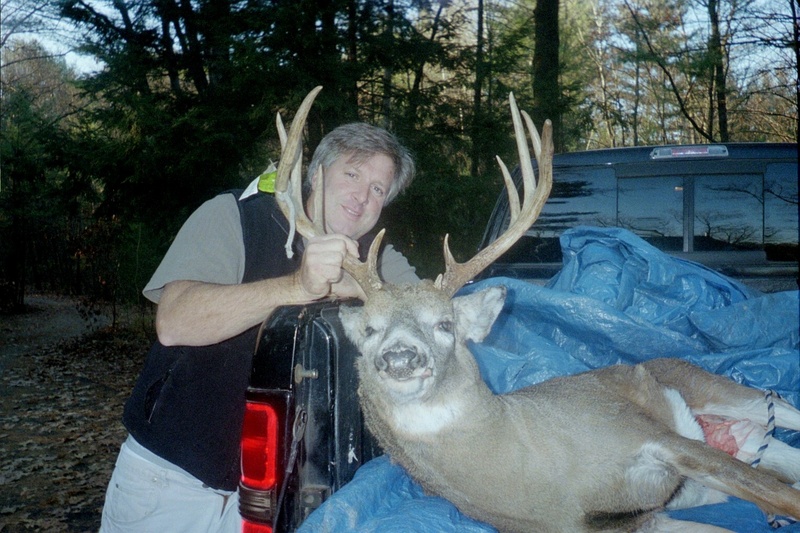 Our Taxidermist Jerry Cashion has won awards for his work (Pickle Hill Taxidermy). My goal is to insure you a good time and a great hunt. Day or Multi-Day Trips Available. Small Game Hunting...Rabbit, Turkey, Grouse, Duck etc. 3 Day big game hunt. $750. 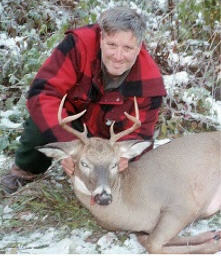 Includes full guide service, transportation by 4wd, preparation of deer/bear for Taxidermist. We have no trophy fee. Your guide picks you up at 4:30am and completes the day at 4:30pm, a 12 hour day. Fall special includes: One full day of Adirondack deer/bear hunting, next day a 6 hour fishing charter on Lake George for Lake Trout and Landlocked Salmon, Bass or Pike. Guided trip includes: Guide, all gear and tackle, A 26' charter boat and plenty of outdoor action! Call us for an outdoor adventure to suit your needs We offer discounts for larger groups. Your guide is a forestry graduate of Paul Smiths College. A New York State Licensed Guide and an Emergency Medical Technician with training in wilderness rescue and outdoor survival. With extensive training in outdoor navigation and a degree in Land Surveying, Lockhart Guide Service can take you there and bring you back. We have a perfect safety record. 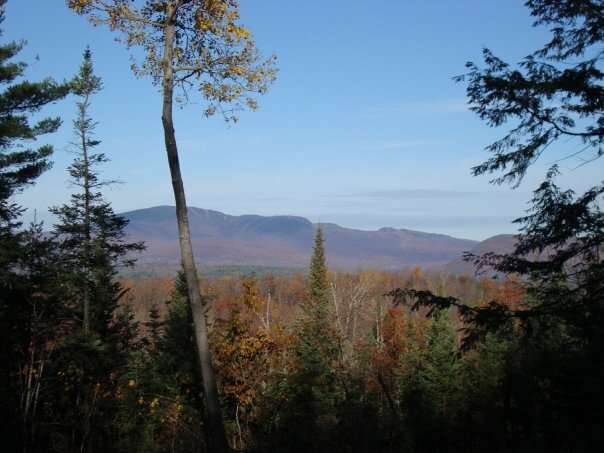 I am very familiar with the Adirondacks as I have hiked, fished and hunted over much of it's wilderness. My training in forestry, military, GPS, tracking, wilderness navigation and knowledge of wildlife will insure you a safe and successful adventure. My office is located in Diamond Point, Lake George, NY. 22. Just north of Gilchrist Marina at the Lockhart Realty building. Lake George Charter Fishing, Hudson & Schroon River Fishing, Boating and Canoeing Trips, Family Outings, Lake Touring, Island Outings, White Water Rafting Trips, Fly in float plane trips, Photography, Hiking, Camping Trips, Ice fishing & Fly fishing. Wilderness travel has inherent dangers. Your guide cannot absolutely guarantee your safety during any trip you embark upon. You, or your heirs, cannot hold Lockhart Guide Service or your guide in any way responsible for any accident or injury you incur during, or as a result of, your trip. A 50% deposit required by personal check or money order, with balance due in cash or cashier check on arrival. 100% deposit required for trips booked within one week of departure. No refunds on early departures.